When Andreas Nordseth, Director General at the Danish Maritime Authority, opened the final conference of EfficienSea2, he did so with an optimistic message on maritime digitalisation. “We are showing the world that we are ready to move ahead and address the big opportunity in front of us. We have come to a time where everyone in the maritime world have started to realise that it is indeed a fantastic time we are living in. 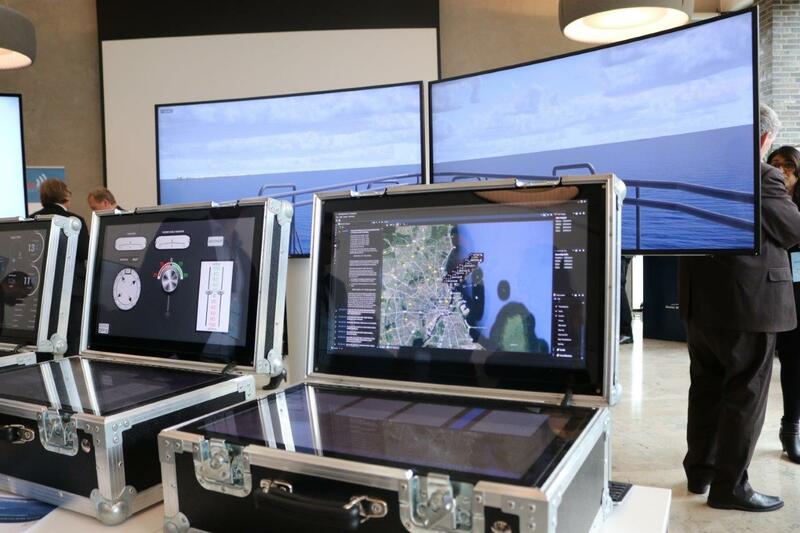 We are at the doorstep of a new maritime technology jump,” Andreas Nordseth said. This sentiment was shared by practically all the speakers at the conference. 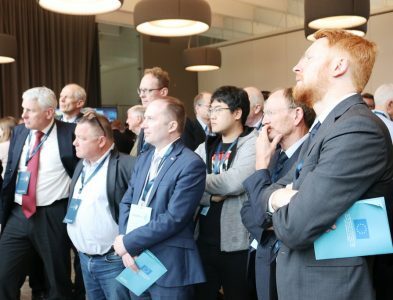 Ove Eriksson, Deputy Director General at the Swedish Maritime Administration, spoke of a “hockey stick” moment when the development curve suddenly becomes exponential. Mr. Eriksson credited the MCP, partly developed in EfficienSea2, for assisting in getting to this moment. At day 2 of the conference both Thomas Mørk, Vice President and Head of Technical Operations at DFDS, and Erik Styhr Petersen, Product Manager of Integrated Systems at Wärtsila Voyage Solutions, spoke about how significant it is to ensure that maritime training and education are able to adapt to a more digital world. 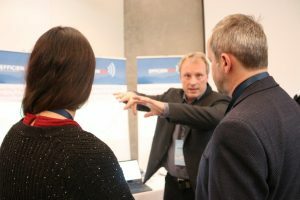 More than 20 different solutions from the EfficienSea2 project were presented at the conference in demonstration-sessions. 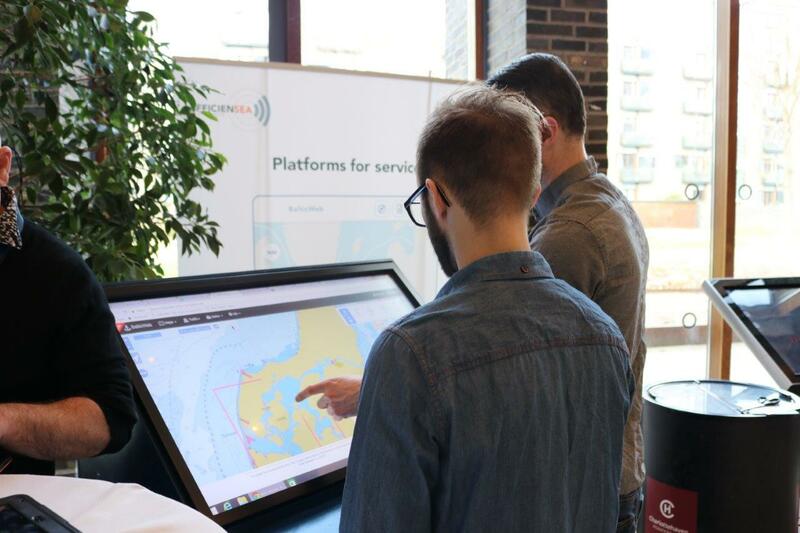 Among the solutions showcased were the web based platform BalticWeb, new VTS solutions, the S-101 standard for nautical charts, space weather services and emissions monitoring systems. Participants at the conference could then engage in a dialogue on the solution of specific interest for them. 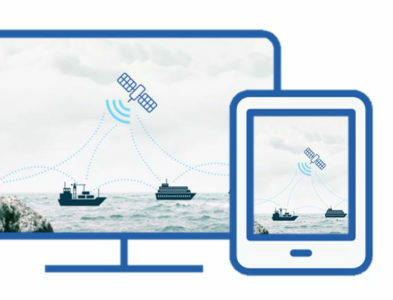 To ensure the solutions of EfficienSea2 will contribute to the digitalisation of the maritime world, different actors will carry on different tasks as the project ends. While some manufacturers will continue working on VDES and the many different services, authorities will be ready to deliver their data in new digital formats. “We will act as the repository for these technical guidelines and keep them updated in the future, so the work of EfficienSea2 is kept alive,” he said. 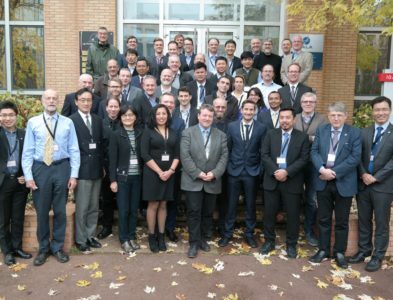 You can check out all the photos from the conference here. You can check out the public presentations from the conference here.